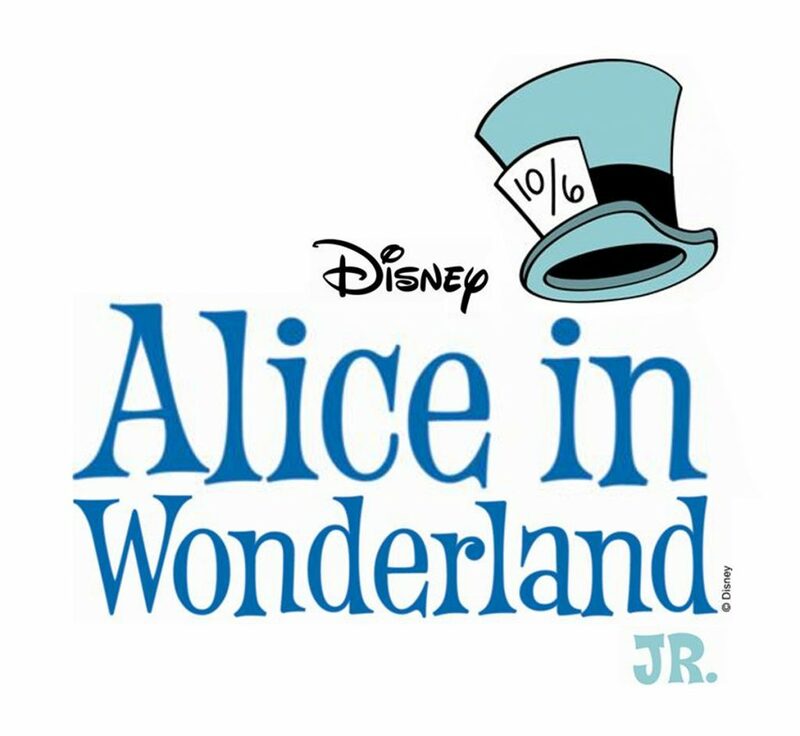 If you are interested in Alice in Wonderland, or if you were obsessed with the movie and you love some of the middle school performers, come watch Alice in Wonderland at St. Francis Theatre! Alice and Wonderland is a book, movie and musical. This musical is about a girl, Alice, who dreams of finding her wonderland and finds it! Her adventure begins trying to find the White Rabbit (he would come in and out of scenes). While trying to find the white rabbit, she bumps into other characters like the Caterpillar, The Flowers, The Dodo bird (that’s Maggie), The 3 Cheshire cats, The Mad Hatter, March Hare, Queen of Hearts, King of Hearts, Tweedle Dee and Tweedle Dum. The play features many WMS students and graduates. Some even direct, choreograph and help behind the scenes! Make sure to come on 01/04/19-01/06/19 to see Alice in Wonderland! Hope you enjoy the show.